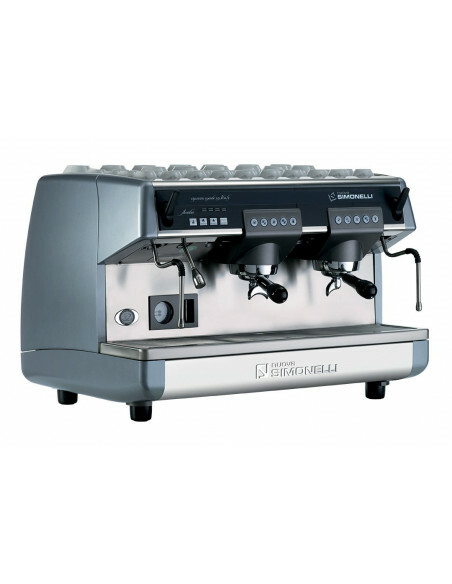 Aurelia was the official espresso machine World Barista Championship 2009-2011. This demonstrates how trusted it is even by coffee professionals. The SIS (Soft Infusion System) will provide you with a perfect brew and creamy espresso shot all the time. Aurelia has been ergonomically certified by the European institute of Ergonomics and Psychology. It safeguards the health and the wellness of its user. 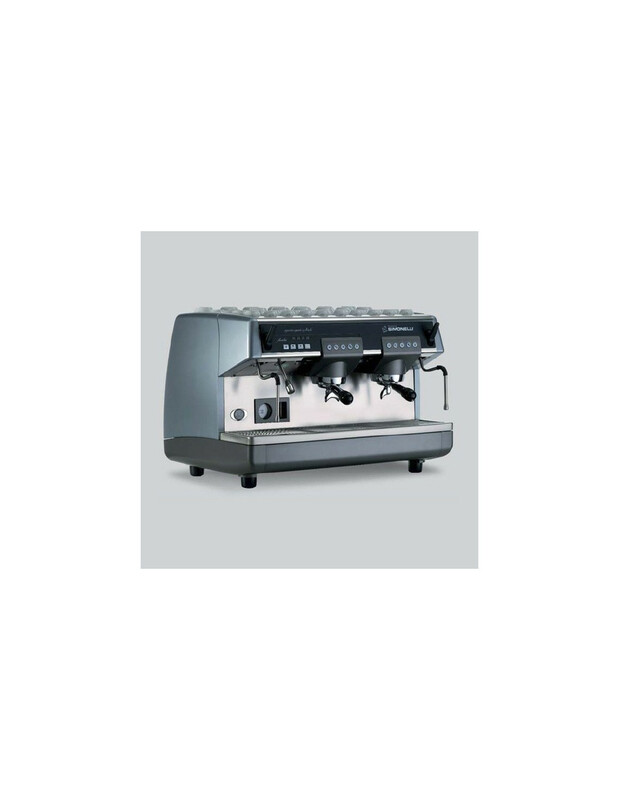 The Aurelia Plus 2 Group with Auto Steam is very versatile as the temperature and height of each group can be adjusted. The unit has advance features like automatic wash, electronic check of the grinding, double count of the brewing, and self-check.These and other factors make it simple and easy to control. The autosteam wand will allow you to make a thick and velvety milk cream using the same temperature. 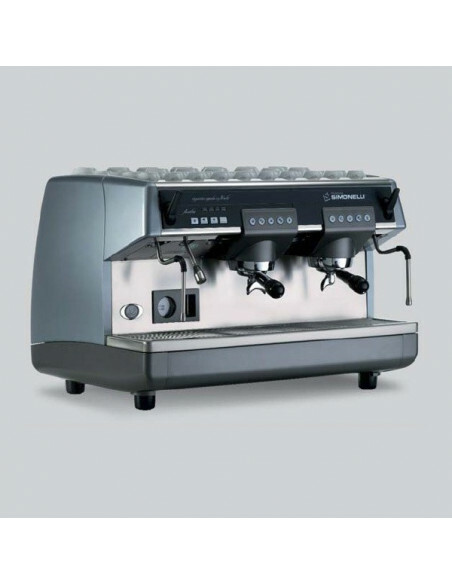 Get the Aurelia Plus 2 Group with Auto Steam from Nuova Simonelli and learn why so many baristas prefer to use it over other espresso machine models. 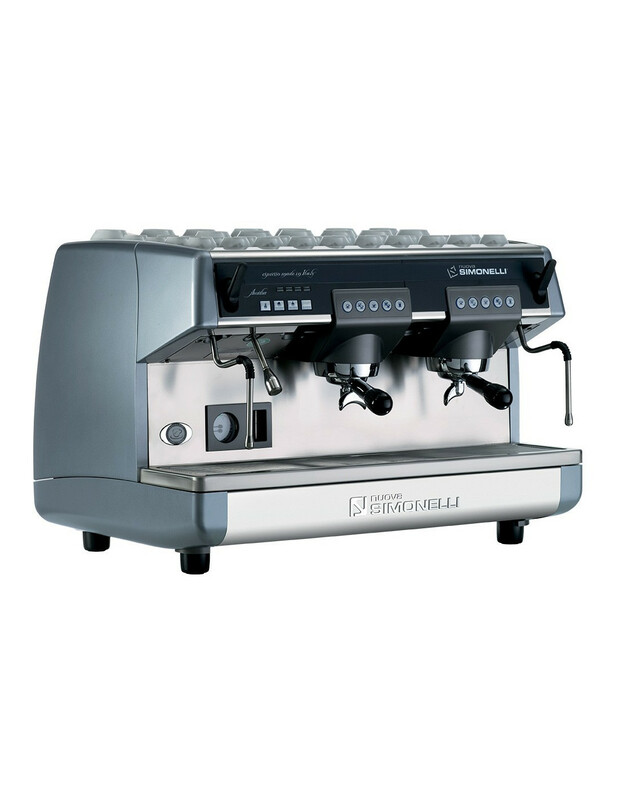 If you’re running a high quality coffee shop, then this is your espresso machine.